Sno-Flo a hardworking laundry detergent specifically designed for washing machines. 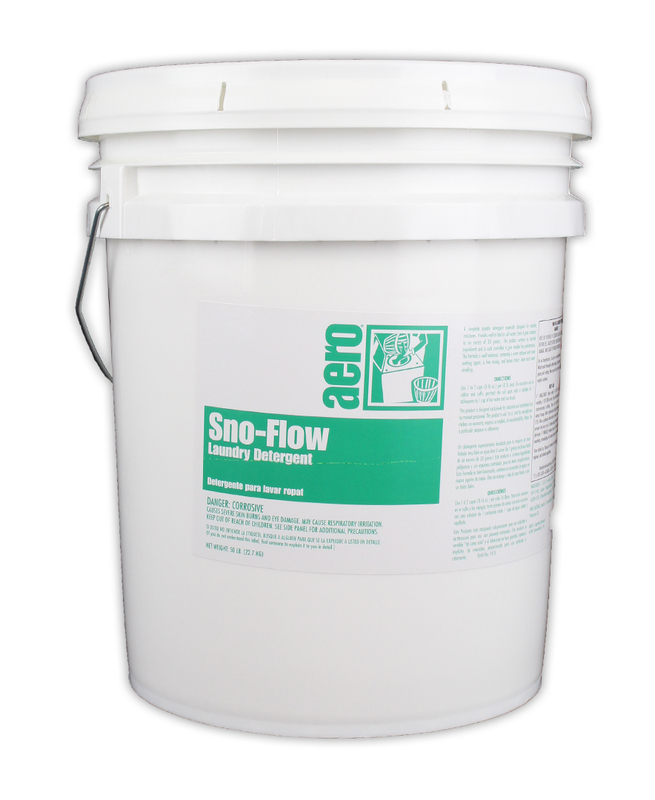 Sno-Flo contains no harmful ingredients and is specifically designed for use in hard or soft water. Great for laundry and easy to wash away, this detergent leaves fabrics smelling fresh and looking clean.